I had done online check-in and received a text at 12:30 (1:30 p.m. ET) while I was still driving to the airport in Chicago. My only room request had been to be close the elevators. However, as soon as I got off the elevator on the 4th floor I knew that my request had not been granted. 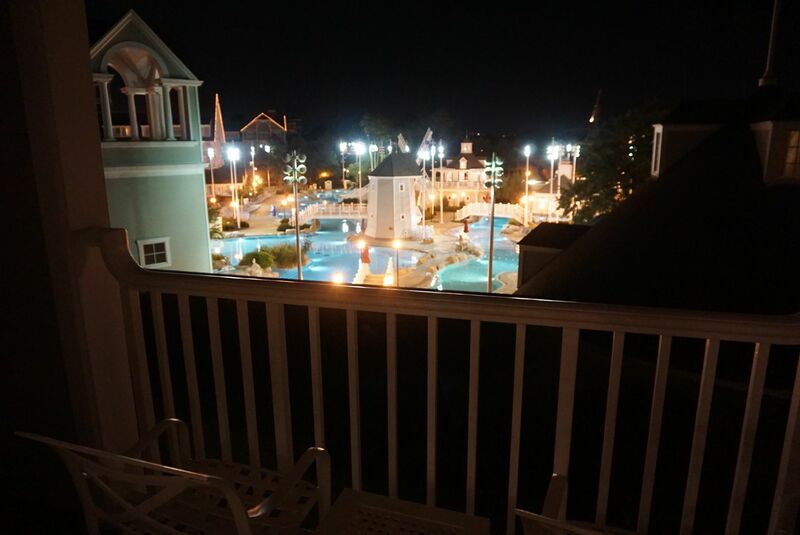 Not a big deal though since I would only be here for the first 2 nights of my trip. 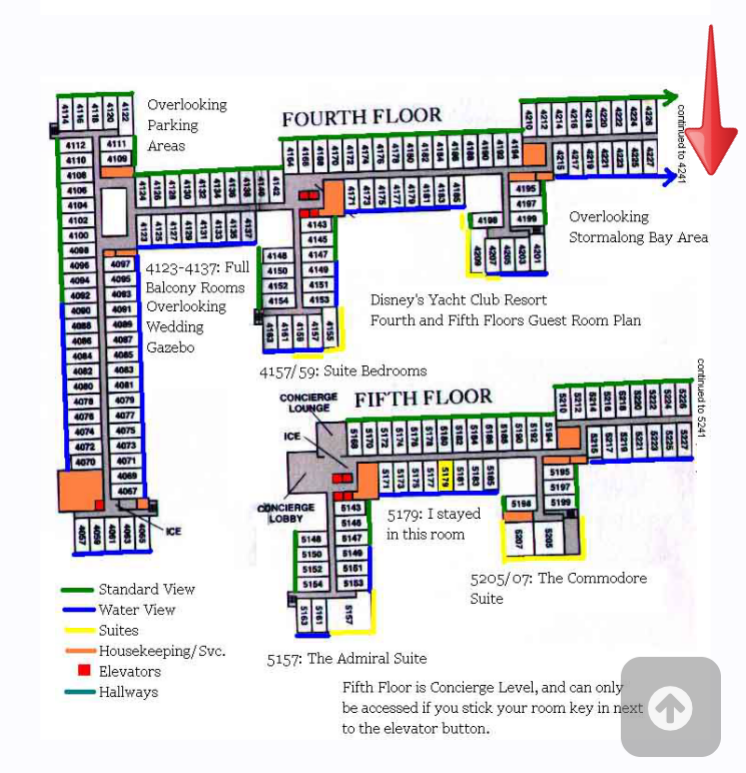 You may notice on the above map of the Yacht Club’s 4th Floor that the map cuts off with Room 4227 but the hallway continues on through Room 4241. So my room (#4235) was only a few doors down from the very end of the hallway. I had received a complimentary upgrade from Garden (or Woods) View to a Water View room which included a beautiful view of the Yacht & Beach Club’s pool (actually more like a small water park), Stormalong Bay. 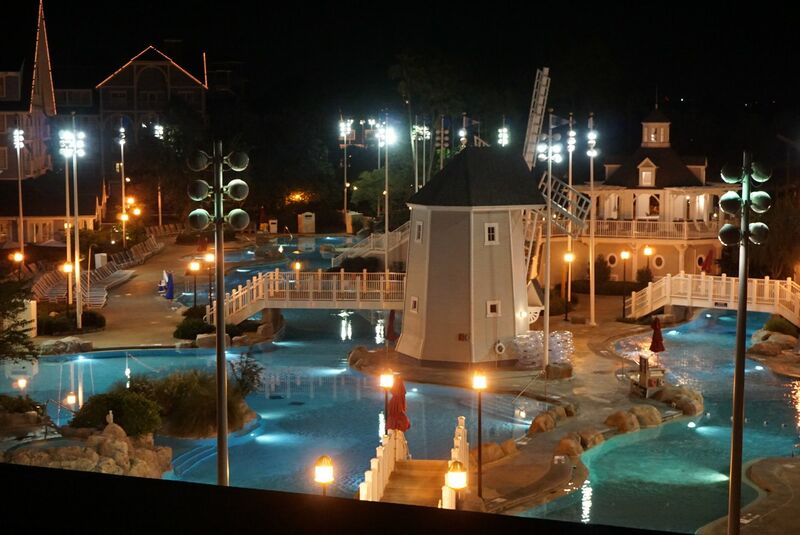 In the light of day, I was even able to see a little bit of Crescent Lake plus the Boardwalk and Swan across the lake. 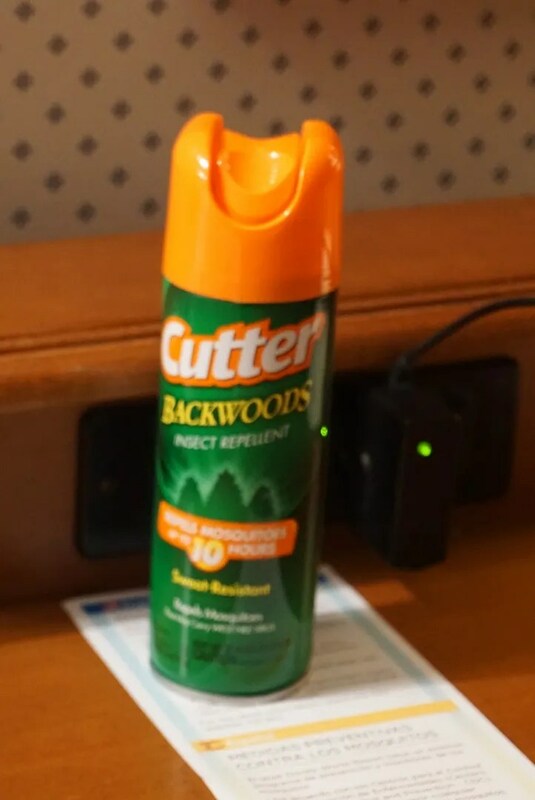 …was a can of Cutter insect repellent, along with a warning regarding the Zika Virus spread by mosquitoes. 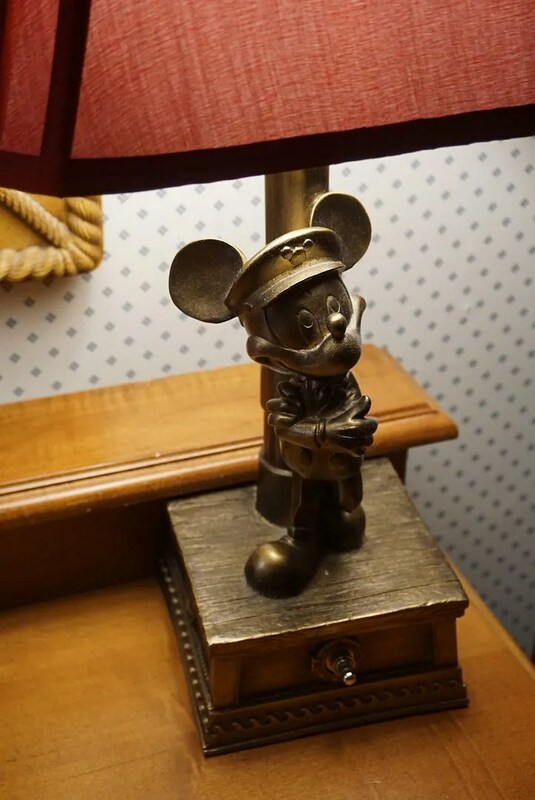 I actually found this in all three of the hotel rooms in which I stayed on this trip, so it was good to see that WDW is taking the Zika threat seriously. Regarding the furnishings though, I must admit that the thought ran through my mind that night that the Yacht Club rooms were looking a little “dated” and due for a makeover. 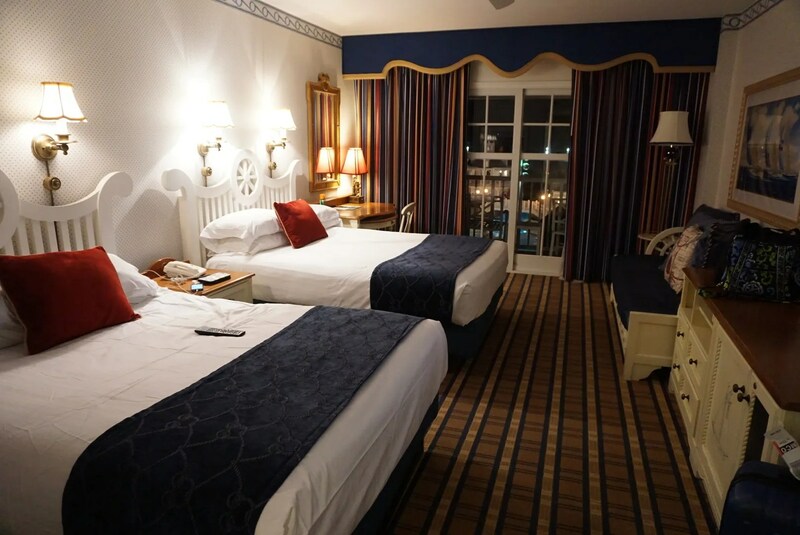 Especially when compared to their sister resort, the Beach Club, which completed their room renovations in 2015 and their new rooms (per the photos I’ve seen online) look lovely. 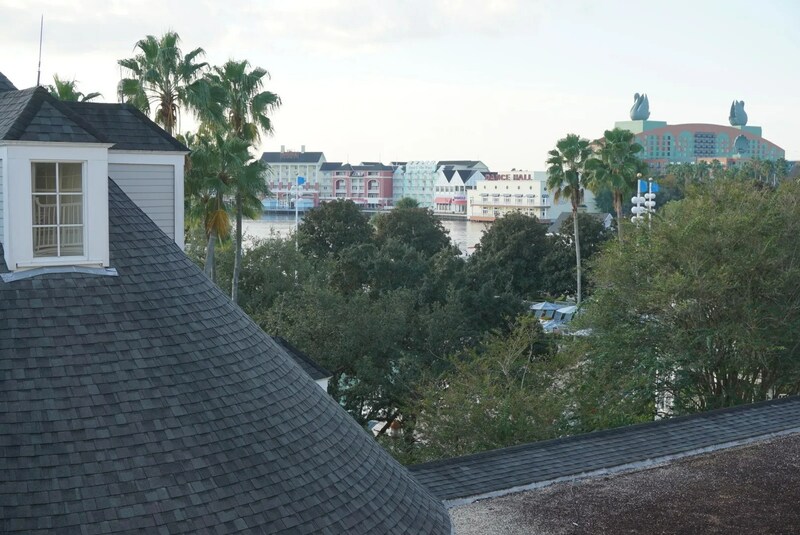 Well, the very next day I learned that the Yacht Club was to begin an 8 month long room refurbishment project just a few days later on Oct. 29th. 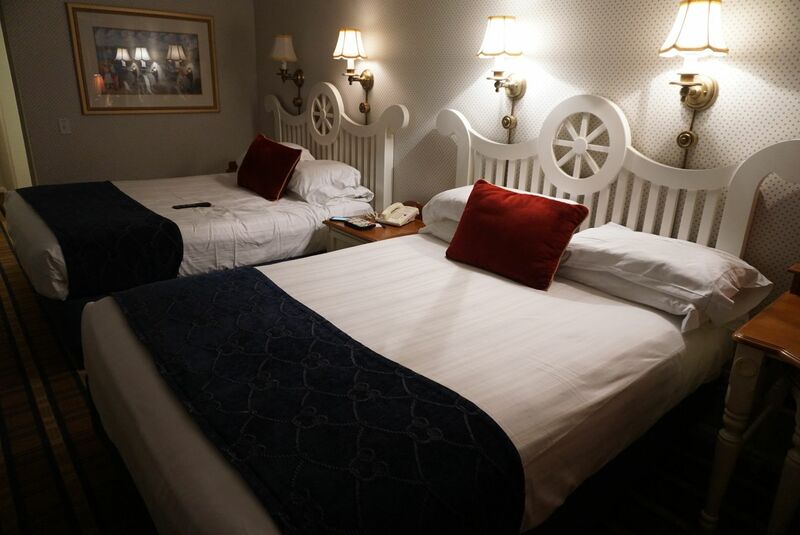 So kudos to them for recognizing that it was time to spruce things up a bit in their hotel rooms.